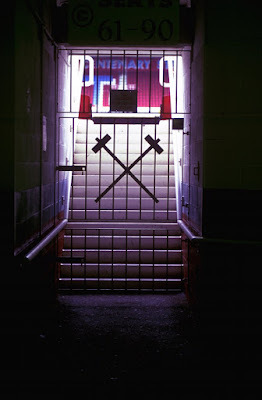 Just as our early away fixtures have looked difficult on paper, most Hammers fans would have considered the opening set of home matches against lesser clubs as an opportunity to get points on the board. As it has turned out, our home form has been patchy with defeats to Leicester and Bournemouth, while our away record is unsullied as we have slain Arsenal, Liverpool and Man City. 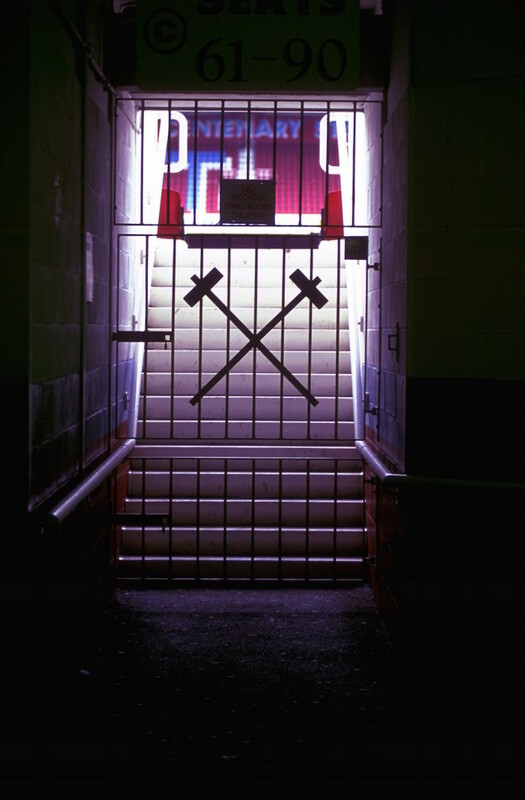 As such, today's clash with Norwich raises the question; which West ham side will turn up? Our last Premiership home tie against Newcastle broke the trend of counterintuitive results, as the Hammers dispatched the Toon with ruthless efficiency. Central to that performance was the growing understanding between Dimitri Payet and the other players, as well as the speed and aggression of Victor Moses. Payet came on towards the end to try and swing Tuesday night's game against Leicester in the Capital one cup and should be fresh, while Moses may need to be rested after his busy contribution in midweek. Andy Carroll was pretty quiet during his hour-long stint and will probably be used from the bench today. It's a toss up between Kouyate and Obiang as to who will partner Captain Claret in midfield. The Hammers will need to wary of Wes Houlihan, who is Norwich's Payet. The creative midfielder has the capacity to spoil the fun for Hammers fans and will need to be harnessed by Noble and Kouyate. Matt Jarvis is ineligible which is no bad thing given the scoring record of ex-Hammers when they return to face their old club! We predict a 3-1 cracker!